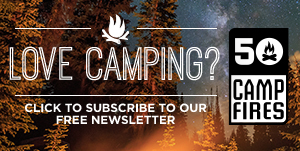 PeakWaggers Dehydrated Dog Meals are gourmet dehydrated dog meals for the trail and campsite. They are very lightweight and are non-perishable. The meals are nutritious and are great for anyone on the go looking for a practical, alternative meal for their dogs. 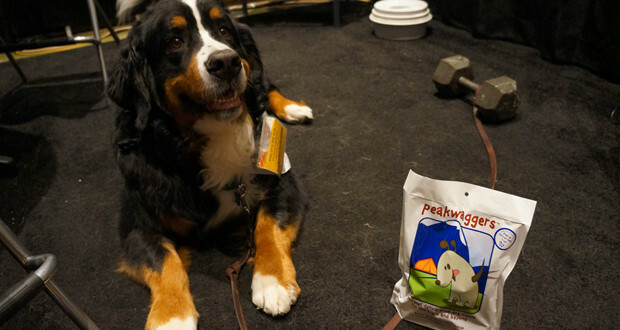 The coolest thing about these dehydrated dog meals from PeakWaggers is that they are made with 100% all natural, human grade ingredients including chicken, beef, vegetables, potato and rice. The dehydrated meals rehydrate very quick with just 8 ounces of water.There are a variety of flavors such as Chicken Parmesan, Beef-Barley Stew, Sweet Potato Pie and Cottage Pike that will keep your pet satisfied. 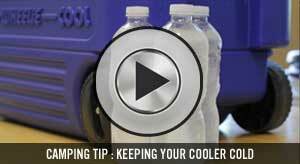 This makes it really easy to pack great meals fro your dog without taking up a lot of space. All three of my dogs love PeakWaggers dog food. Since we frequently travel with our dogs it is a convenient way for the dogs to get the food they enjoy. 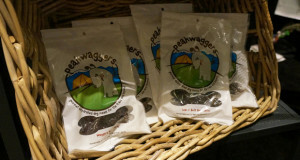 When we run out of PeakWaggers the dogs actually will go without eating rather than eat another brand! Keep up the good food.